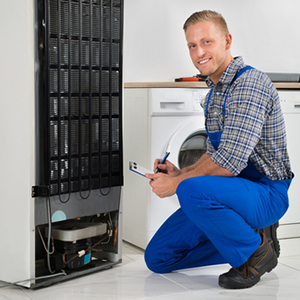 Capritta Appliance Repair is committed to providing quality service to the community. We believe that a reputation as an honest and reliable business is the recipe for success. While others seek to profit by cutting corners or recommending unnecessary services to customers, we believe that a good reputation and consistent service will reap bigger profits in the long run. By being trust worthy we believe they will enjoy a long term profitable business that serves the community.